Jesus spent most of His time teaching and working with those who had been rejected. Jesus taught that every person is loved and has a place in the Kingdom of God if they would simply believe. Jesus taught with great love, power and authority. 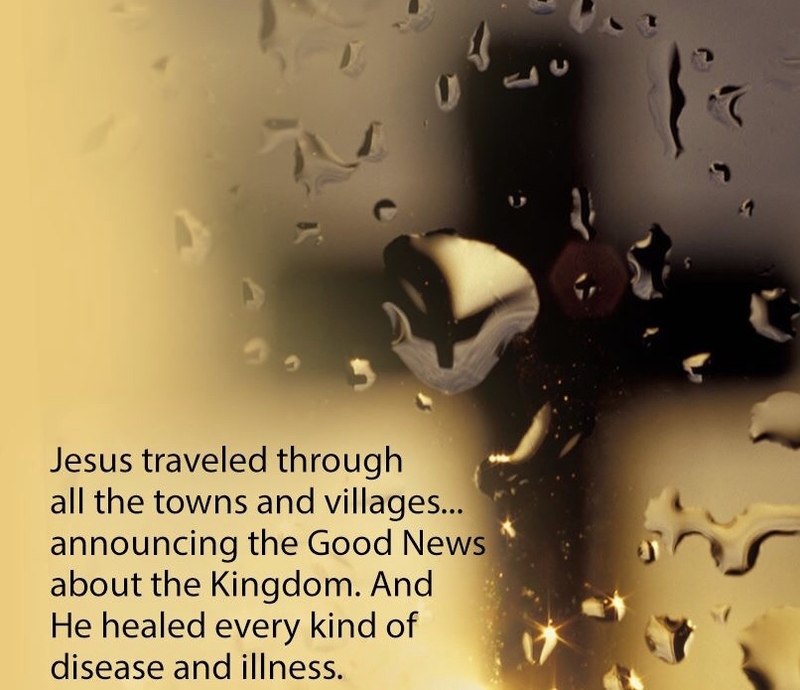 He cast out evil spirits, healed the sick, and preached. He taught the people what God’s Kingdom looked like.